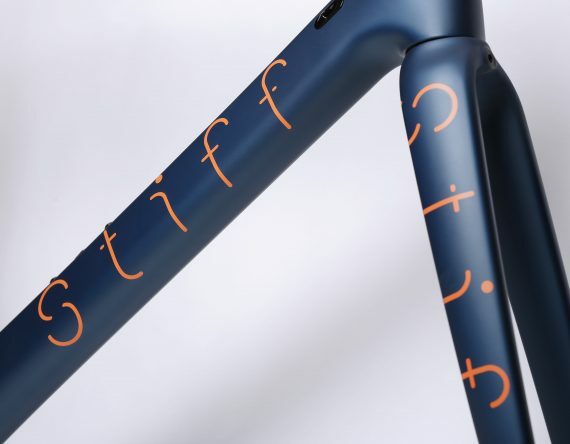 Stiff Bicycles Factory is a France-based company, near Roubaix and Belgium. 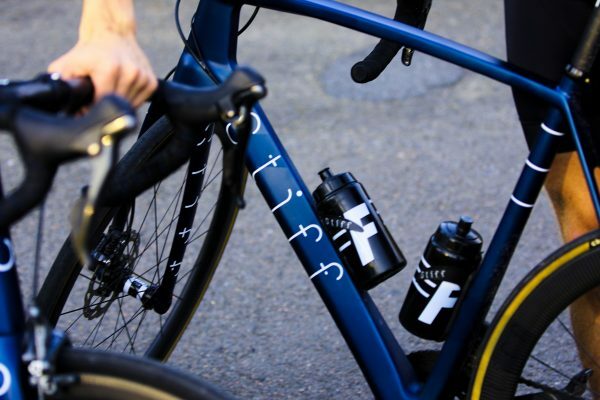 We are born because we would like to make cycling better: more affordable, stylish and unique bicycles. 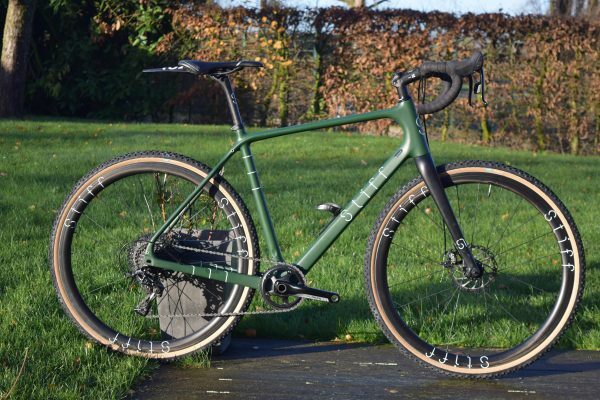 With Stiff you can either create your own carbon road/gravel bike, free choice of components and parts, or buy the frameset and build it your own way. 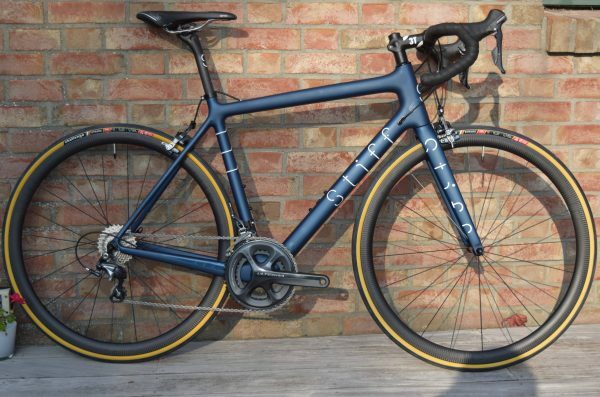 Bikes are built in our workshop in France.